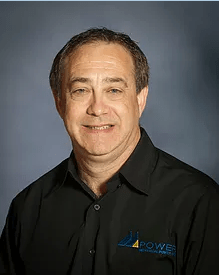 Chris DeFranceschi - Mechanical Power Inc.
Chris has more than 28 years’ experience in supply chain management and purchasing, both domestically and abroad. He is a customer-focused leader and developer of close supplier relationships. He brings a depth of operational and supply chain experience to MPower that enables us to continue to elevate the services we can provide to you. 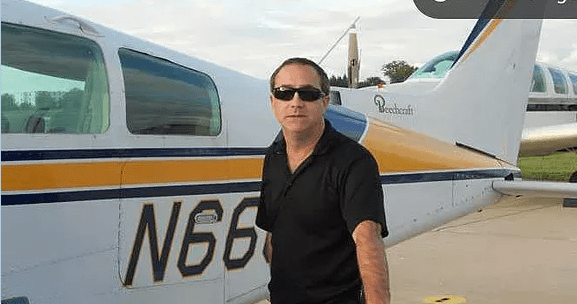 Chris enjoys spending time flipping real estate and managing his three rental properties.One of my goals on my bucket list is to obtain a private pilot license. I have taken a one-day instructional training and have flown the plane in this picture.